Percona announces the availability of the Percona Server for MongoDB Operator 0.3.0 early access release. The Percona Server for MongoDB Operator simplifies the deployment and management of Percona Server for MongoDB in a Kubernetes or OpenShift environment. It extends the Kubernetes API with a new custom resource for deploying, configuring and managing the application through the whole life cycle. You can install the Percona Server for MongoDB Operator on Kubernetes or OpenShift. While the operator does not support all the Percona Server for MongoDB features in this early access release, instructions on how to install and configure it are already available along with the operator source code in our Github repository. The Percona Server for MongoDB Operator is an early access release. Percona doesn’t recommend it for production environments. Advanced nodes assignment implemented in this version allows to run containers with Percona Server for MongoDB nodes on different hosts, availability zones, etc. to achieve higher availability and fault tolerance. Private container registries like those in OpenShift are now supported by Percona Server for MongoDB Operator so that internet access is not required for the deployment anymore. Percona Monitoring and Management node can be now included in the cluster to provide its superior quality Percona Server for MongoDB monitoring. The Operator can now optionally allow Percona Server for MongoDB Pods to use the local storage of the host. Percona Server for MongoDB 4.0 is now supported by the Operator in addition to Percona Server for MongoDB 3.6. The OpenShift Platform 4.0 is now supported by the Percona Server for MongoDB Operator. The Operator now supports Pod Disruption Budget by default to limit the number of Pods that can go down simultaneously. CLOUD-141: Operator failed to rescale cluster after self-healing. CLOUD-151: Dashboard upgrade in Percona Monitoring and Management caused loop due to no write access. CLOUD-152: Percona Server for MongoDB crash took place in case of no backup section in the Operator configuration file. CLOUD-91: The Operator was throwing error messages with Arbiters disabled in the deploy/cr.yaml configuration file. 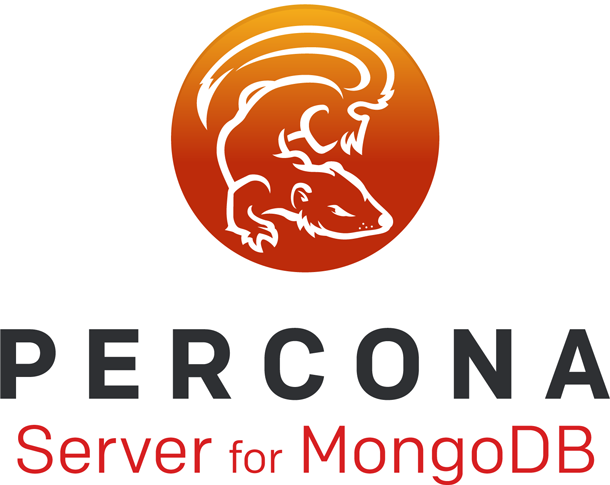 Percona Server for MongoDB is an enhanced, open source and highly-scalable database that is a fully-compatible, drop-in replacement for MongoDB Community Edition. It supports MongoDB® protocols and drivers. 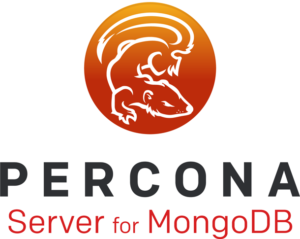 Percona Server for MongoDB extends MongoDB Community Edition functionality by including the Percona Memory Engine, as well as several enterprise-grade features. It requires no changes to MongoDB applications or code.